In the old days, the desktop computer was king. We were tied to our mouses, keyboards and monitors. Times have changed. Now, over half of all Internet traffic goes to mobile devices, and that trend is pointing sharply upward. People are using smartphones, tablets, TVs, smartwatches and gaming consoles to access the web. Your site needs to adapt to a new set of design parameters. How? The answer is to make your site responsive. Responsive web design, also known as “mobile friendly,” optimizes your website’s templates and settings so that your content, pages, features, images and links adjust dynamically to any mobile device or screen size. It also integrates separate desktop and mobile websites into one online property, eliminating the need to maintain both. You have already spent time and money developing your website. Reluctance to change is understandable, but if your site is not mobile friendly, 60% of Internet users are not seeing it the way you intended. 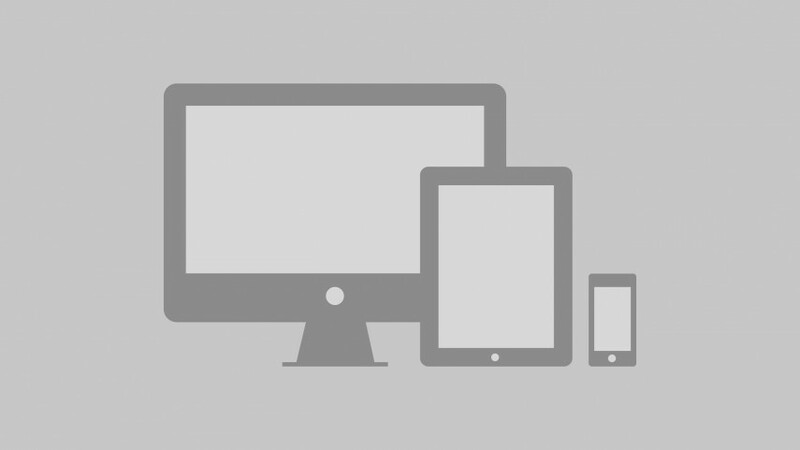 Here are five reasons why you need to consider responsive web design now. Potential customers judge you by your website. One Google study found that 61% of mobile users leave non-mobile friendly sites because browsing becomes frustrating. Websites that are hard to navigate, have long screen loading times and features that don’t work on mobile screens discourage users who may head straight back to Google in search of an easier interface and a better mobile experience. Google is crawling your website’s pages right now, looking for elements it uses to determine your search rank. As of April 21, 2015 Google rewards your site’s mobile-friendliness with a chance at a higher mobile search ranking. In fact, if your website is not responsive, Google may decrease your ranking when searched on mobile devices in favor of sites that are. While having relevant content is still the most important factor to Google, sites with responsive web design may be getting a leg up when it comes to mobile search rankings. Google says this is the new industry best practice. You can find out how responsive your site is by using this tool now. On-the-go consumers are often looking for local search results. If your site is hard to navigate on a mobile device, it may make them decide to make a purchase elsewhere. Plus, responsive web design helps expand the functionality of your website with features like one-touch calling, helping to convert visitors into customers. Many mobile users have come to expect a web interface with fluid features because it creates a sense of consistency and legitimacy. If your site appears old and outdated, it is as if your organization may also be. Implementing responsive web design on your website demonstrates your desire to make a great impression on discerning visitors. Updating to a responsive web design is one of the simplest ways to stay competitive for years to come. Visitors remaining on your site longer means more chances for conversions, thereby increasing sales. Let users know you are an innovative, high-tech organization that values their experience and business by making responsive a priority.